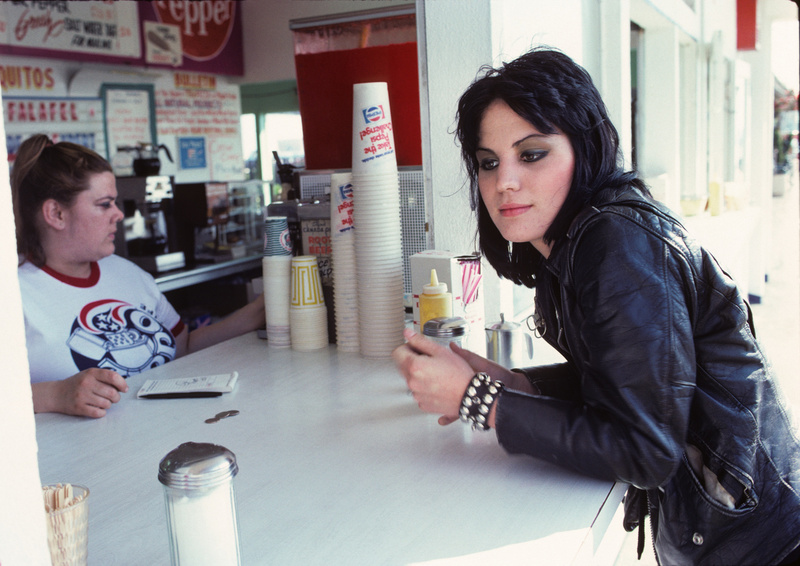 When I was a teenager with my camera, I would hang out and take photos of Joan Jett. Little did I know it, but she was my greatest muse of all time. One day in 1977, I went with Joan to the Santa Monica Pier and it was there that she had some french fries. I think there was an ice cream involved too!